I’m Over the Moon!” says Peggy Dobreer. 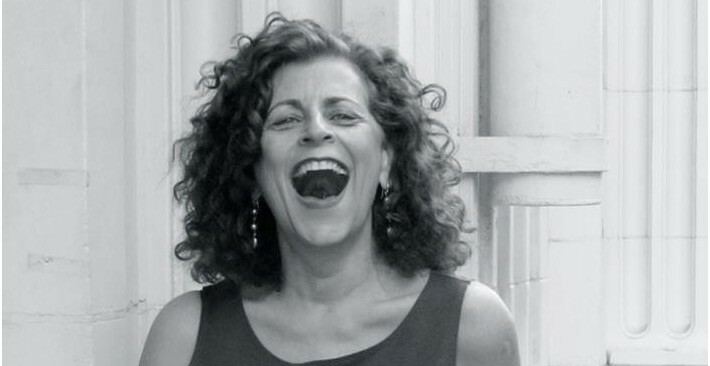 will read her entry at Stay Gallery, for Poetry Matters October 20. Local poets are invited to come and read Downey-themed poems at the open microphone at 7:30. Contest Finalists Beth Ruscio and Don Kingfisher Campbell will also read. 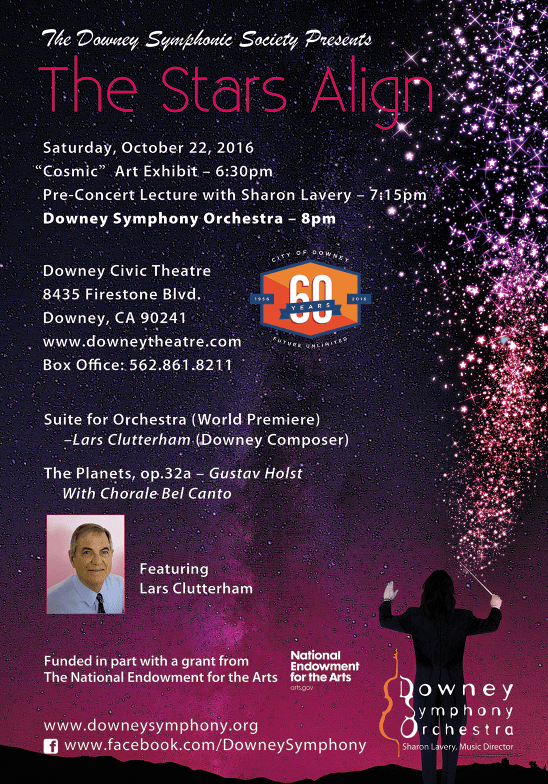 Concert Saturday at the Downey Theatre, when Holst’s “The Planets” will be the featured musical selection. The Contest was sponsored by the Downy Symphonic Society.